we are waste incinerator manufacturer in china, focus on medical waste, pet animal and other solid waste incineration treatment. waste incinerator design with single combustion chamber, double combustion chambers, three combustion chambers and multi-combustion chambers. 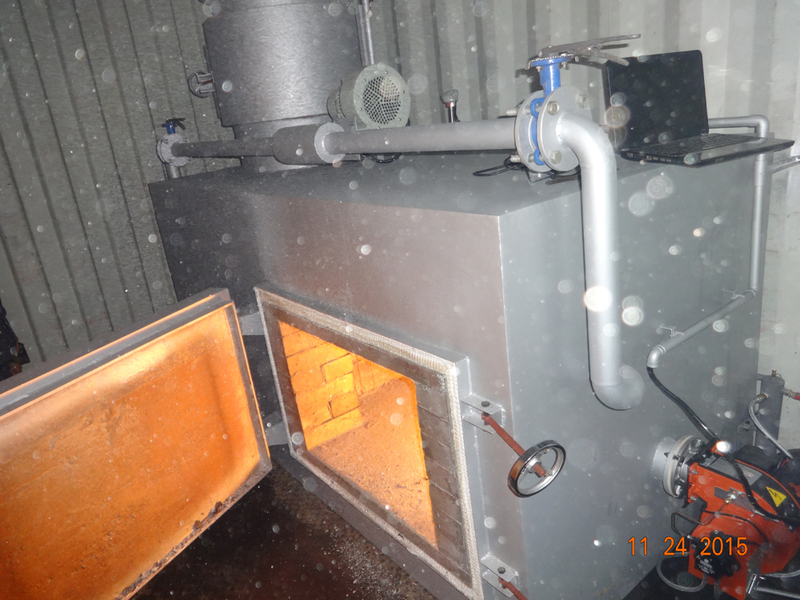 standard waste incinerator fixed with italy fuel burner and staninless steel long life time chimney. standard waste incinerator also fixed with dry filter chamber which is alkaline material filter acid smoke.